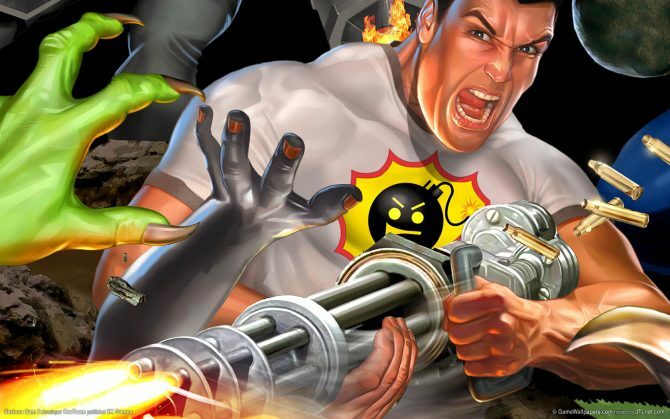 Even though Serious Sam 3: BFE is more than a week away from release, Croteam has seen fit to hand us a list of all the achievements available in the game’s console release. The nature of the game’s achievements runs from the usual “Good job! You beat the game!” and “Kill X amount of X monster” type to, well, I guess I can’t really say for fear of revealing spoilers to those of you who wish to remain pure until Nov. 22. If you’re curious to see what kind of acts will earn you Gamerscore and a PlayStation trophy or two, go ahead and click past the jump. I dare you. Unfortunately, we weren’t given the exact point value or trophy rank for any given achievement, so you’ll have to deduce that on your own. And, just in case you were wondering: The BFE in the title stands for “Before First Encounter,” which makes Serious Sam 3 a prequel to the first game, which was released in 2001. The achievement icons, pictured above, might also give you some clues as to how to win some of Croteam’s adulation. You can read up on the latest in the shooter series thanks to our own Isshak Ferdjani here. 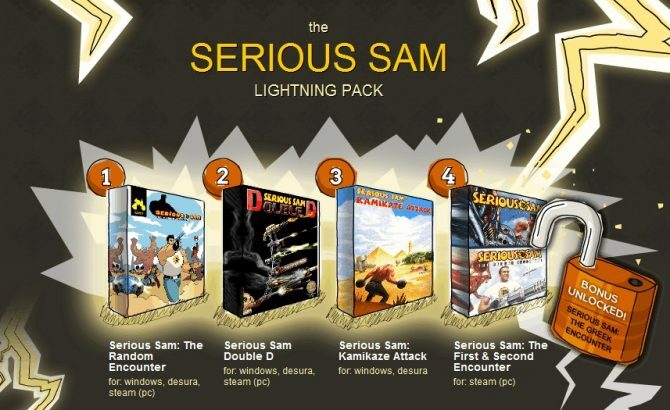 Serious Sam: Complete the single player campaign. Are You Serious!? : Complete the game in single player on unmodified serious difficulty. 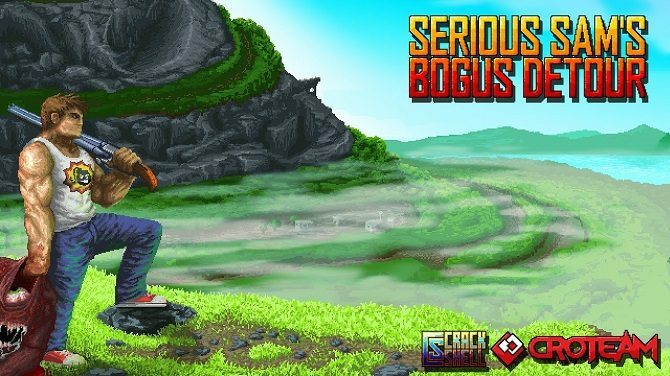 Serious Run: Complete the game in single player in half the estimated time on each level. Ophthalmologist: Remove 10 Gnaar eyes. Cardiac Surgeon: Rip out 10 Rocketeer hearts. Chiropractor: Break 10 Soldier necks. Kleer Wrestler: Tear off 10 Kleer heads. Bug Hunt: Squash 10 Hatchling spiders. Arachnophobia: Rip 10 Juvenile spiders apart. Scorpion Slayer: Break 5 Arachnoid necks. Load of Scrap: Rip Scrapjack’s head off. Trick Shot: Kill the kicked enemy while it is still in the air. Useful Trophy: Kill an enemy with a gib torn from another enemy. Berserker: Kill 3 enemies in one sprint with the Sledgehammer. Old School: Complete the game in single player without manually reloading, aiming or sprinting. Chain Explosion: Kill at least 5 headless kamikazes in one explosion. Kung-fu Fighter: Perform all possible finishing moves in the game. Wall of Bullets: Kill 20 enemies with the Minigun without releasing the trigger. Apprentice Egyptologist: Decipher an Egyptian text. Wanted Dead or Alive: Rescue professor Stein. So to say. Get the hell off my ride! : Secure the bird. 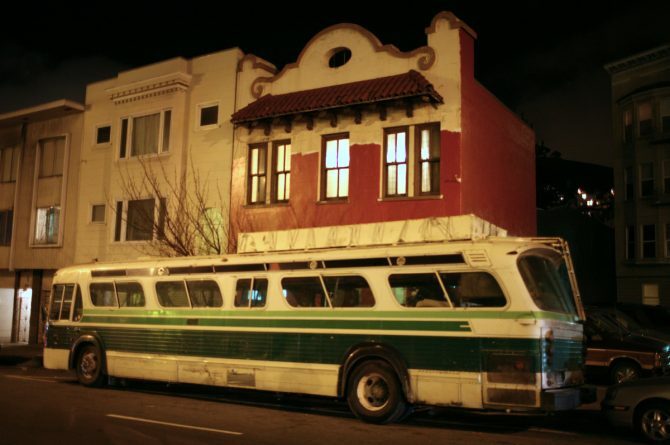 Problem Solver: Solve the riddle of the Sphynx. Painful Divorce: Kill a Witch-Bride of Achriman. Mission completed: Power up the Timelock. The doorman should wear a suit: Awake the Guardian of Time. Rodeo Surfer: Use the Mutilator to surf after a Werebull. Skewer: Pierce 5 enemies with one Devastator round. Up Close and Personal: Gib 20 enemies from close range with a shotgun. Killer Jewelry: Kill an enemy using the Mutilator. Bone Crusher: Smash 20 Kleers with the Sledgehammer. Circle of death: Kill at least 3 enemies in one spinning Sledgehammer attack. Clay Pigeons: Kill 5 Cave Demons while they’re in air. Maintenance time:Blow a Major Biomechanoid into pieces. Look, it’s a secret: Find at least 50 secrets in single player. Top Secret: Find all secrets in single player. Queen Hatshepsut: Complete The Guardian of Time in single player on serious difficulty without dying or loading. Vista: Find the Vista secret. Co-op Beginner: Complete any level in cooperative with at least 2 players. Co-op Master: Complete the campaign in cooperative with at least 2 players. Coin-op Co-op: Complete a Coin-op cooperative game on normal or higher difficulty. Life Saver: Pick up at least 10 extra life items. Gold Rush: Pick up 100 gold coins. Deathmatch Beginner: Complete a deathmatch game with at least 1 frag. Deathmatch Master: Win 10 deathmatch games. Look Ma, I won! : Win a versus match. Hammer Time: Frag 20 players with the Sledgehammer. Flag Thief: Score a total of 10 points in CTF matches. Instant Killer: Make at least 3 kills in one Instant Kill match. Last Man Standing: Win one round in Last Man Standing game with at least 4 players. Heavy Weight Champion: Win one My Burden match with at least 3 players. Survivor: Earn a medal in Survival. Golden Survivor: Earn a gold medal in Survival.